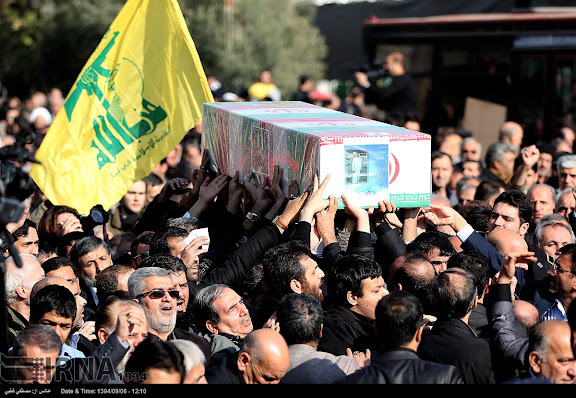 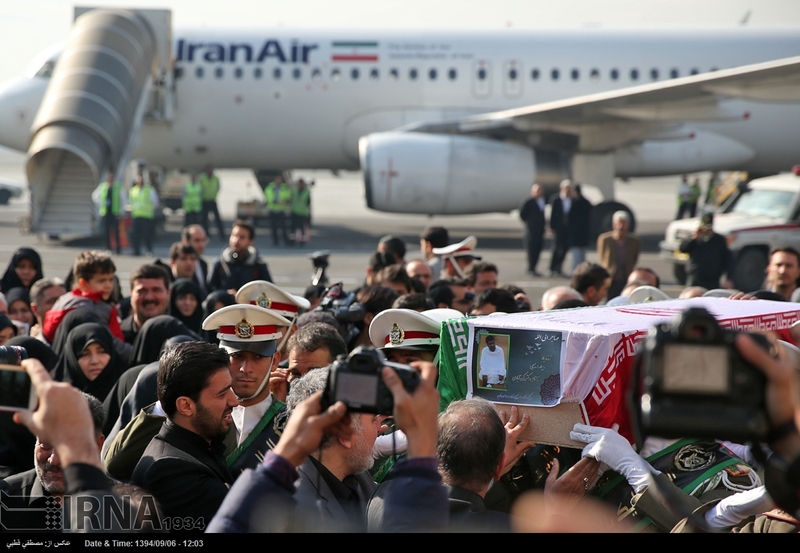 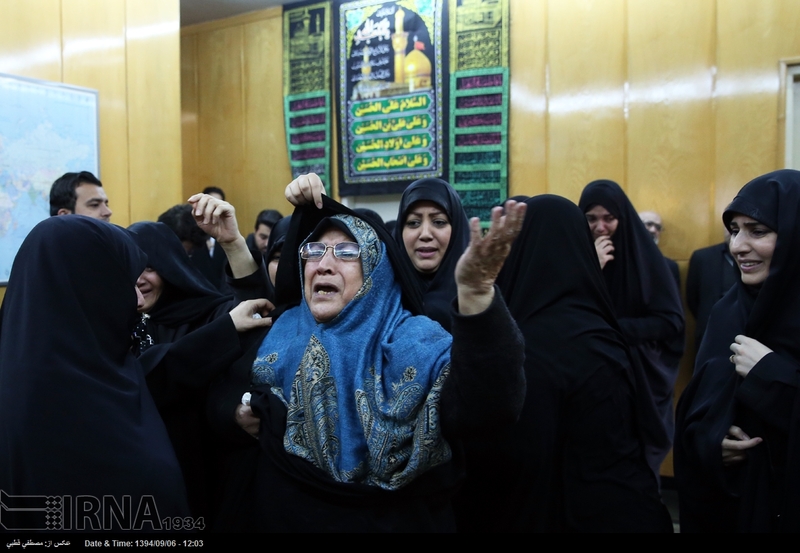 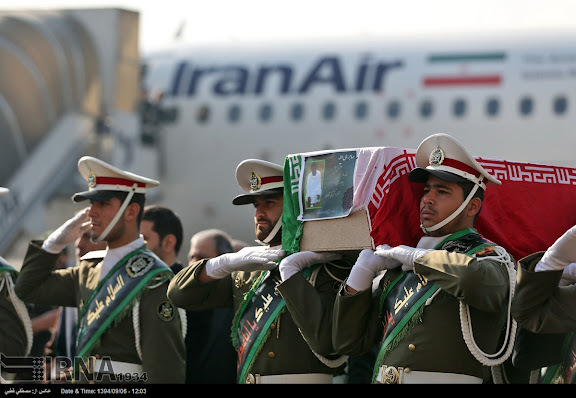 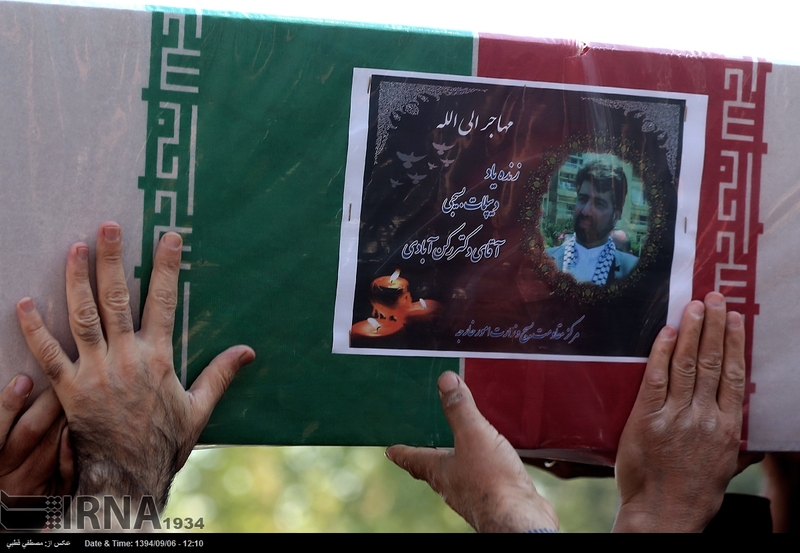 Remains of Iranian senior diplomat Ghazanfar Roknabadi were returned to Iran from Saudi Arabia on 26NOV15, with a ceremonious funeral held 27NOV15 in Tehran. Secondary testing will be used to determine if Roknabadi died in the hajj crush, his brother was quoted saying by ISNA news agency. 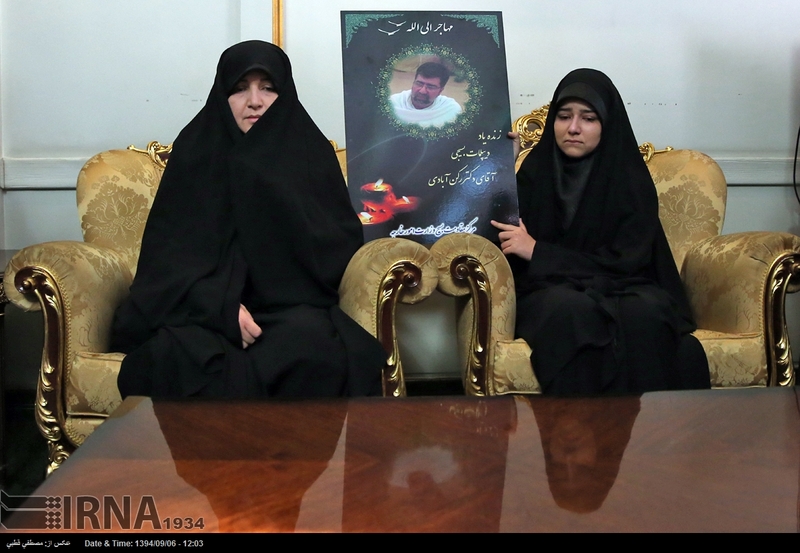 "If the result of examinations in Tehran contradicts the Saudis' claim that my brother died in the Mina incident we will complain via international forums," Morteza Roknabadi said.